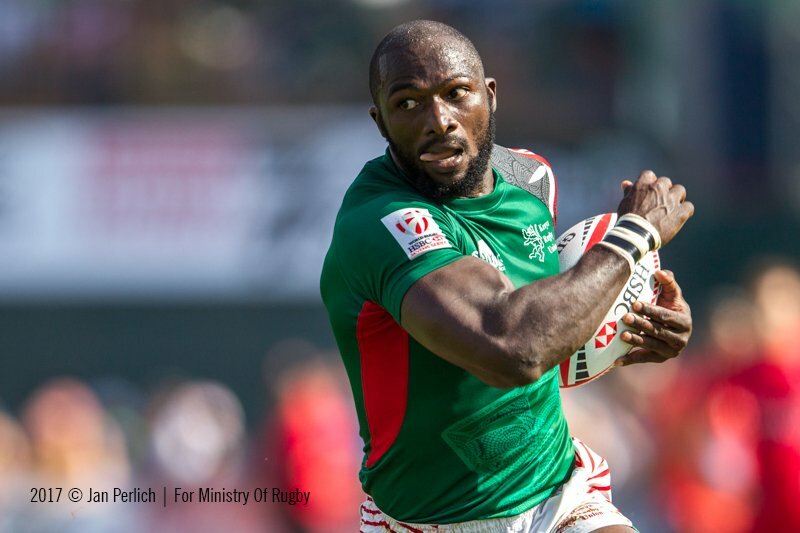 Kenya Sevens international Dennis Ombachi has not travelled to England for London 7s with the Shujaa team. Ombachi is said to have missed the flight to London as he turned up late at Jomo Kenyatta International Airport, Nairobi Kenya. An official from KRU confirmed to Raga House that Ombachi 'was unable to get to the flight and has been sent back home'. "Replacing him is being considered right now," said the KRU official. 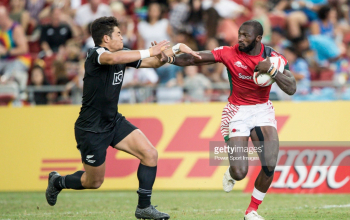 Ombachi, who plays for local side Nondies, had been named in the team to Paris and London 7s after missing six legs of the HSBC World Sevens Series with an injury. 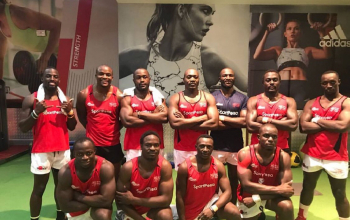 A statement from KRU said "Shujaa departed the country on Tuesday for the London and Paris legs of the 2017/18 HSBC Sevens World Series. 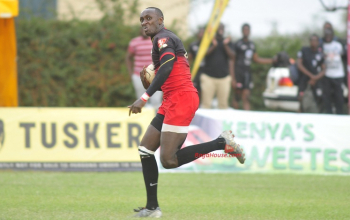 Dennis Ombachi, initially named in the squad does not travel for personal reasons. His place in the squad is taken up by the 13th player, Erick Ombasa. 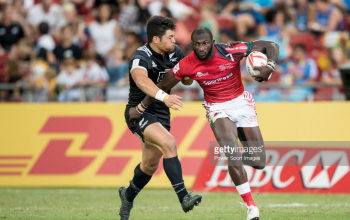 His return was a boost to Kenya 7s head coach Innocent Simiyu due to absence of forwards Oscar Ouma and Dan Sikuta but turns to be a blow as Ombasa will have to link up with the team in London. 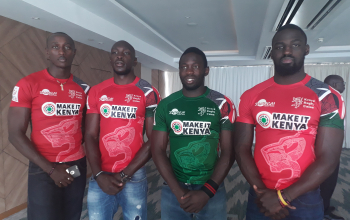 Those who traveled to Europe are captain Oscar Ayodi, Andrew Amonde, Willy Ambaka, Collins Injera, Billy Odhiambo, Nelson Oyoo, Jeff Oluoch, Eden Agero, Augustine Lugonzo, Eric Ombassa, Herman Humwa and Brian Tanga. 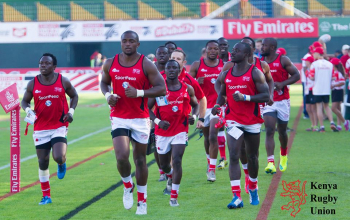 At London 7s, Kenya Sevens is in pool C with Mike Friday's USA, hosts England and France; a repeat of Singapore 7s pools.